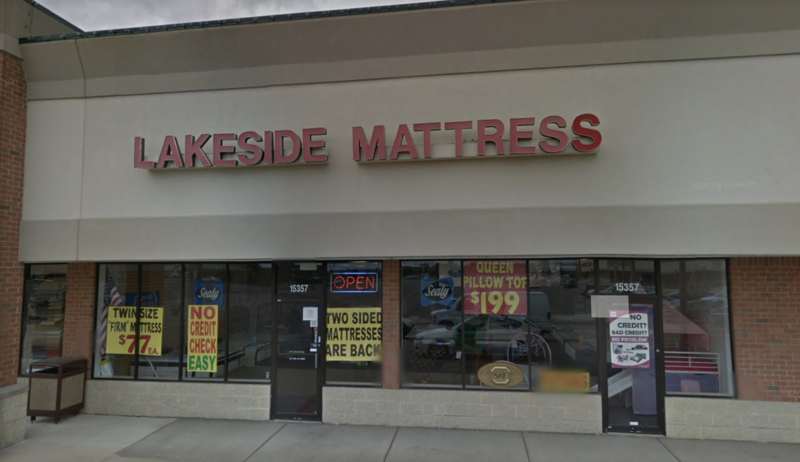 Lakeside Mattress - Latex Mattress Store in Macomb MI. Lakeside Mattress is an iconic part of Macomb, Michigan. This is because they have been in business for a very long time. They are well known in the area for providing high end products and professional customer service at reasonable prices. If you look on review sites around the web, you will see that everyone praises their friendly and highly trained staff. They will make sure that purchasing your new bedding product will be fun and knowledgeable. 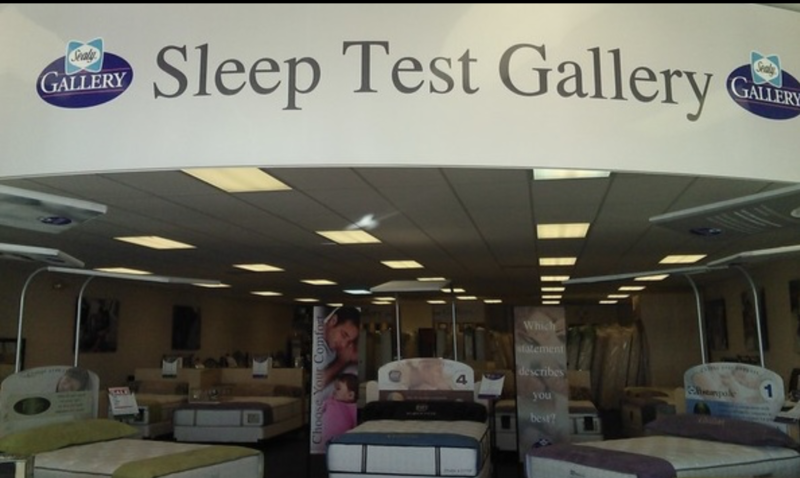 In addition, they will also make sure that you come home with the perfect mattress for your individual body. 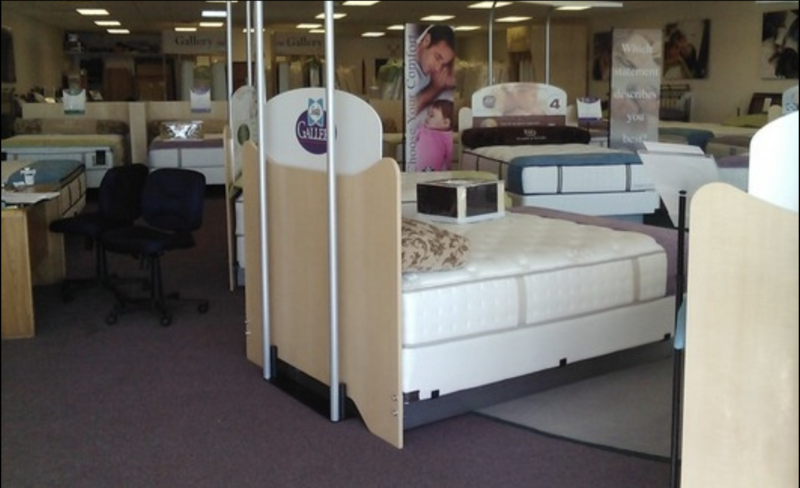 Lakeside Mattress has a huge assortment of mattresses and other bedding products. This also includes high end and healthy items, such as latex mattresses, latex mattress toppers and latex pillows with Vita Talalay inside. 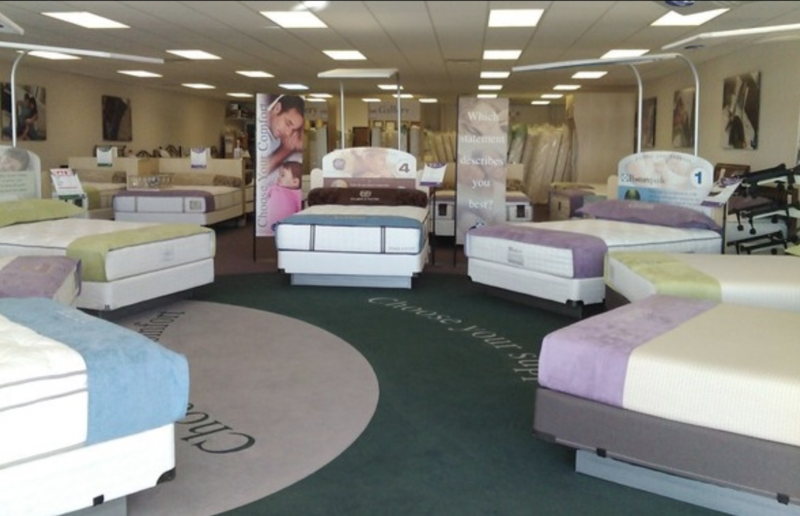 The brand which has the organic, natural and eco-friendly comfort material inside at Lakeside Mattress is Savvy Rest. They are known for solely producing healthy products for both humans and the environment. In fact, that is why Savvy Rest was born. About two decades ago, the founder became aware of the potential health hazards within the mattress and decided that this must change. Shortly after, a great and long lasting partnership began with Vita Talalay. Every since, both parties continuously strived to improve their healthy products. Today, you will find that any product with Vita Talalay inside is simply the healthy choice. You will find the fully natural latex in latex mattresses, latex mattress toppers and latex pillows. The comfort material has been certified with numerous awards to prove that it is healthy for humans and the environment. This applies to both the production process, as well as the whole product life cycle. If you are looking to live a healthier life, a latex mattress with Vita Talalay inside is the right choice. At Vita Talalay we no longer say “sleep well”. We say “sleep healthy!”.